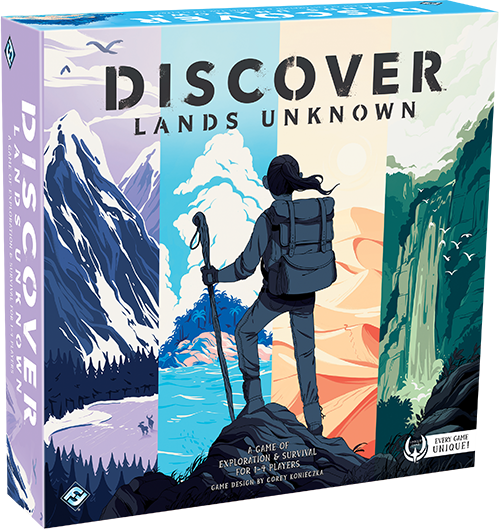 Order your own copy of Discover: Lands Unknown at your local retailer or online through our website today! In Discover: Lands Unknown, four of your five scenarios may see you working with other survivors out of necessity for your own victory. You may cooperate or compete with the other players within a single scenario. However, the fifth scenario included in each copy of the game game offers something very different—a cutthroat competition where only the strong can survive. 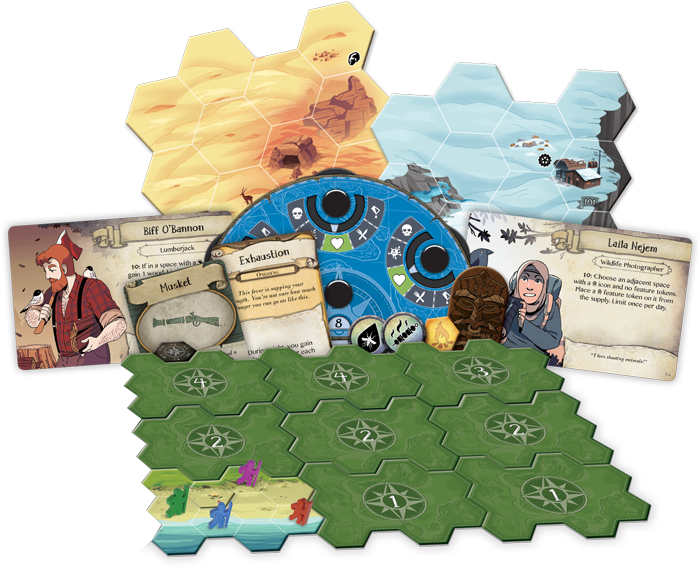 The exact backdrop of the competitive scenario you find in your copy of Discover: Lands Unknown can vary from game to game, but they each see you going head-to-head against other players. The last survivor standing is the winner! When escape is of little concern do you have what it takes to achieve victory? As we've explored in our previous previews, Discover: Lands Unknown is a Unique Game, meaning that the copy you buy will be different from every other copy in the world. The mix of components found in every copy of Discover is completely unique—even copies that have the same terrain will find different landmarks and challenges on their boards! Today, however, we're taking a closer look at a feature found in every copy of Discover: a competitive, head-to-head scenario that pits you directly against the other players in the heart of an unforgiving wilderness. Join us today as we preview the competitive mode found in every copy of Discover: Lands Unknown! While the first four scenarios in Discover can be played solo, the competitive scenario requires at least two players to play. Furthermore, while any number of players can win in the first four scenarios, the fifth scenario will only feature one winner—one survivor who will stand above all else. While the backdrop of this scenario is linked to the narrative of the other scenarios found in your game, the focus is on the competitive aspect of the game. For the most part, you'll be playing the same game as before, surviving frigid mountains or arid deserts, crafting supplies, and gaining enough food and water to make it another day. However, there is now the additional threat of other survivors attacking you, not only to knock you out of the game, but to steal your precious resources. Instead of your goal being escape, it’s to outlast the other players. If every other survivor falls to hunger, thirst, sickness, or damage, you win the game! While monsters still lurk around every corner, your true enemies in the competitive scenario are the players sitting around you. During the fifth scenario, survivors can attack one another anytime after the first turn of the game. Attacking another survivor also comes with the additional cost of three stamina. This stamina costs means an attack must be well planned, as closing in on a survivor and performing an attack will likely take up the majority of your turn. In this scenario, the attacker has rolled a 10 and the defender has rolled an 8. 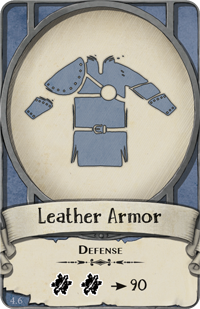 Because the attacker's die is showing a result of 10 or higher, he deals one damage to the defender and steals a resource! You may choose to wait for your enemies to succumb to the elements… but perhaps you decide to hasten the natural course of things. Attacking another survivor is similar to combat in other scenarios. The attacker rolls the gray twelve-sided die, and the defender rolls the red twelve-sided die. If you roll ten or higher, your target takes one physical damage and you can steal a resource! 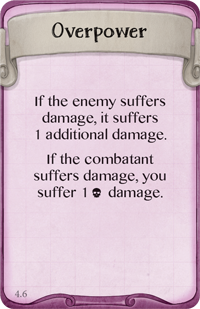 But every attack must be made with caution—if the defender rolls ten or higher, you'll be dealt one physical damage and lose a resource of your own! Ultimately, you must weigh the risks: attacking another survivor may win you the game, but can you overpower your enemies while surviving in turn? Even though this is a competitive scenario, survivors can still team up to take down another survivor. During an attack, any survivor within two spaces can play support cards to assist the attacker or defender. Because everyone has access to these cards, forming these temporary alliances can be key to surviving long enough and claiming victory. Unlike the other four scenarios in Discover, no survivor has their own supply of project cards in the competitive scenario. 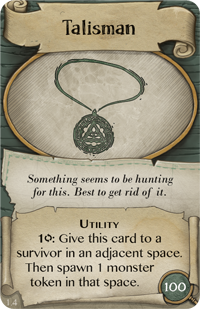 Instead, all project cards are available for any survivor to craft throughout the game. With new dangers from your fellow survivors, crafted items that raise your defense or attack will be in high demand, but do you dare to fight for the scarce resources spread throughout your environment? In this deadly environment, it will be the best prepared survivor who can rise above the rest. But you must always stay vigilant: harsh conditions and threatening enemies are still present, you’ll still be drawing night and threat cards, and if you aren’t careful, thirst and hunger may take you before the other survivors. When you’re not engaged with your opponents in combat, you’ll still be exploring your unfamiliar surroundings. While landmarks within the normal game offer very specific rewards and narrative experiences, exploring a landmark in the fifth scenario gives you a random exploration card to assist you in your quest. 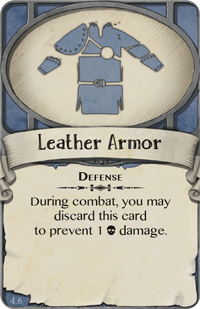 These cards may provide essential resources or give you more weapons to defend yourself, but regardless of what you find, these landmarks will be essential to your victory. It's only natural that survivors will be drawn to these landmarks in search of rewards, but once a landmark has been explored, it can never be explored again. If you want to find more exploration cards and gain an edge over your opponents, you'll be driven to venture further and further into the wilderness. 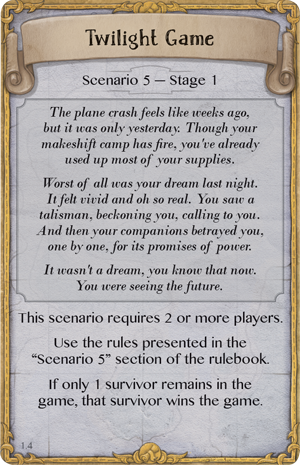 Though every copy of Discover: Lands Unknown features a competitive scenario, the exact contents of each game are unique. Crafted items, exploration cards, landmarks, enemies, night cards, survivors, and more can all be wildly different between copies of the game. But whether you find yourself under the scorching heat of a desert sun or surrounded by salt water as far as the eye can see, only the hardiest survivors can come out on top. Do you have what it takes to achieve victory? Learn the key to survival with Discover: Lands Unknown (DSC01), available now for pre-order from your local retailer or our website! Discover: Lands Unknown brings you and up to three friends on an unexpected journey. Stranded in the wilderness with no recollection as to how you arrived, you and your friends will have to cooperate and compete to survive and find a way home. As a Unique Game, no two copies of Discover: Lands Unknown are alike. You might find yourself stranded on towering, freezing mountains, or marooned on a tropical desert island!